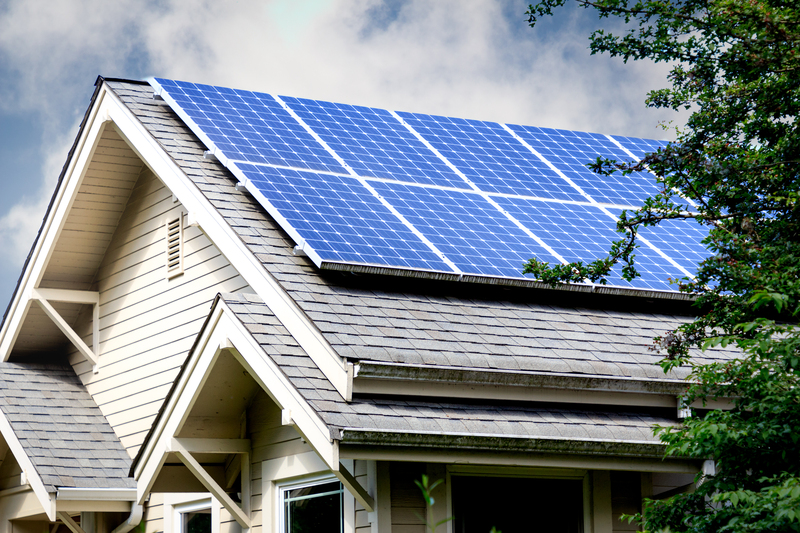 When considering making an investment for your home solar, there are several key components to consider. The electric usage amount, when your electricity is used. On peak hours of electrical use, are charged to you at a different price then off usage hours. You may in the upcoming years either have more or less people staying in your household. Your roof type, roof space, and even possibly roof usage (such as getting a hot water solar system for your home, or solar panels for your pool, etc.) should all be either factored or contemplated when finally deciding on your path for home solar. Your solar proposal will contain things such as your savings each year/each month/ (you can move the sliders with your mouse to see the continued benefit). You can see the progression of the future designed electric utility costs, the tax credits, the estimated time of engineering and assessments, completion for permits, the install job, certificate of completion, to meet all standards, including wind load standards, for the highest in quality and service, all structured with quality, at a low price, and saving you plenty of money. We provide to you, beginning to end solar products and installation services, with low rate/easy approval financing options. You will now reduce your energy costs, lower greenhouse gas emissions, while staying consistent in your improvement of the environment. © 2019 Sinclair® Homes LLC. Sinclair® is a registered trademark in the USA and the state of Florida. All Rights Reserved.